Hi friends.... I hope you had a Beautiful holiday! I can't believe that 2015 will be over in a matter of days. It has been a busy year for me, filled with exciting opportunities and projects! 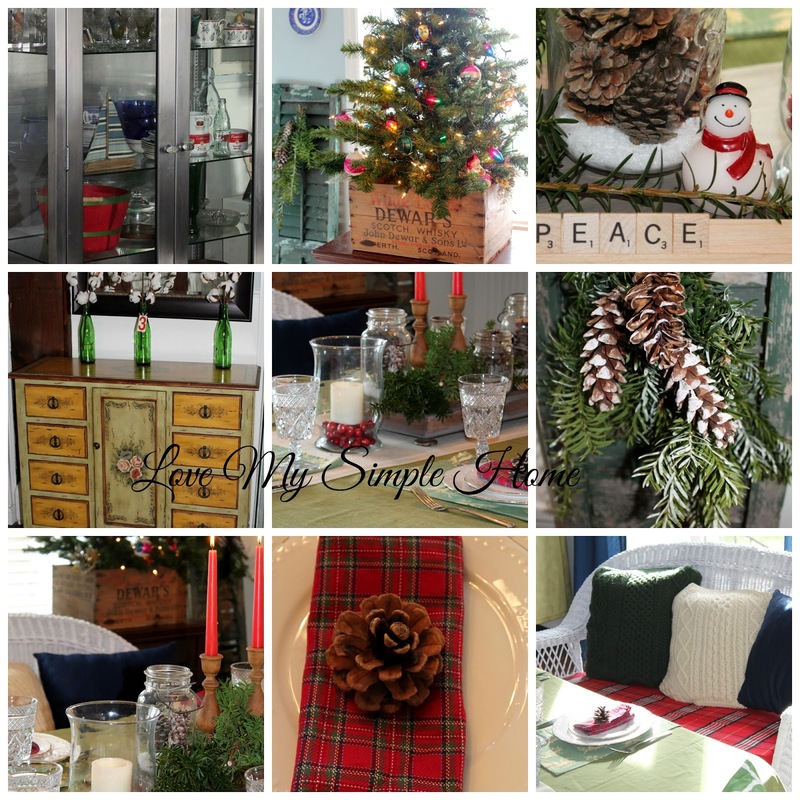 Here are 10 of my favorite and most viewed posts for 2015. See you in 2016 with more simple projects and decorating ideas! Lots of wonderful projects! Looking forward to following on Bloglovin!